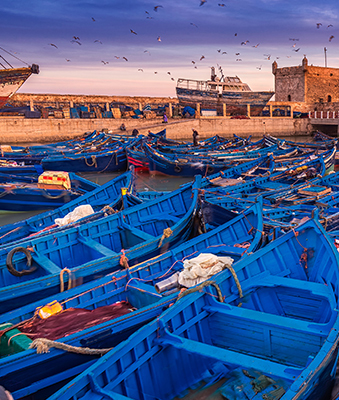 Do not hesitate, discover Essaouira and escape at a low price! Check out our rooms and contact us directly to make your reservation. 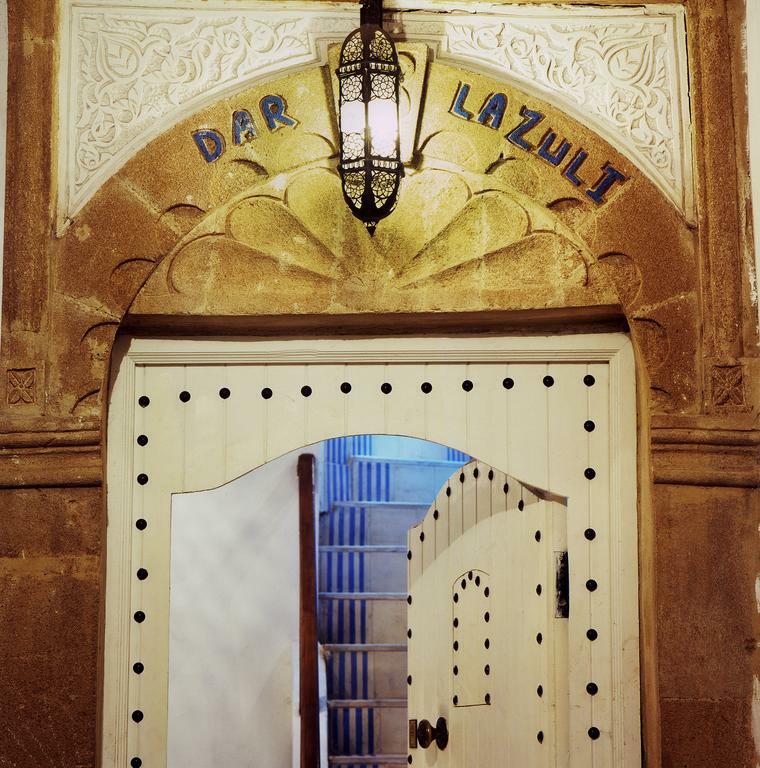 Please note that Dar Lazuli will be closed from June 5th to June 14th 2019 included and from August 11th to August 15th 2019 included in order to allow our staff to take vacations. Please note that we offer a 30% discount on all our three apartments for the period from May 5th to June 2nd 2019 included. Hence, Ghibli is at 48 euros per night (instead of 68 euros), Alizée, at 62 euros per night (instead of 89 euros) and Calima, at 55 euros per night (instead of 79 euros). And the whole house, at 118 euros per night (instead of 168 euros). Cots and extra beds are also available upon request, so whether you’re a family, couple or group of friends, we can accommodate you ! From the vibrant wall niches, colourful blankets and Moroccan trinkets to the sumptuously large beds and bathrooms, we have made every effort to create a modern Moroccan home-from-home with all the mod cons to pamper you. Just click on the rooms below, or read on to find out more. From our arrival in Essaouira, we fell in love with it. Then it’s light, changing all the time from the pink dawn to the night fall, with in the background, the gulls shouts. Little by little, we were tamed by Souiris. So many warm smiles, "be welcome! ", " Come back to us fast, Inch' Allah! ". We were in another era, in Antiquity, a world without car in the Medina, only "carossas". We made our shopping in the souk, accompanied by the Latin poet Horace and were subjugated by spices flavours and colours, charmed by music in streets corners. And there, in the harbour, was it not the Ulysses’ boat heading to the open sea? Not forgetting the fabulous cats which, in a harmonious circle, are waiting for their meal, in the evening, in front of restaurants. And suddenly, in the bend of a dead end, pops in, smiling and mischievous, proposing us a royal tea, "the kid who has no age ...".